Your child wants to learn, but she wants to learn her way. She wants to understand the material covered in class. She wants to be able to look up answers just as she does for any other subject (looking up answers in Wikipedia is not cheating its learning, so does looking up answers to solve math problems). Most importantly she can, she can learn math, there’s no such thing as "math genes". Do not use shortcuts. Some teachers teach shortcuts to solve math problems (mainly b/c of the misconception that kids can't or don’t want to learn math). But shortcuts make math a matter of rote manipulation of formulas and require your child to memorize tons of rules and formulas. Shortcuts are great only after your child understands the topic, concept, methods and techniques. Math is about solving problems not following rules! Math is all about building blocks. Your child needs a good math foundation on which she keeps adding layers. She can't skip one part and still be able to do the rest. Later material depends on earlier material . No matter what the reason is (can be due to poor teaching, poor experience, or simply need for a refresher), your child must fill in the blanks and keep up with class. Symbolab introduces “interim steps” to help with earlier material that your child may not yet understands completely. 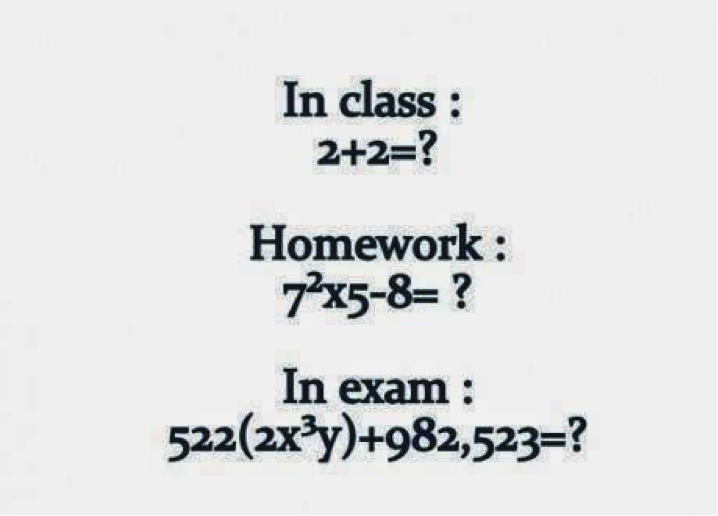 For example, to solve logarithmic equations your child must have solid knowledge of both simple equations and logarithms. Here’s how it’s done. Keep it simple! 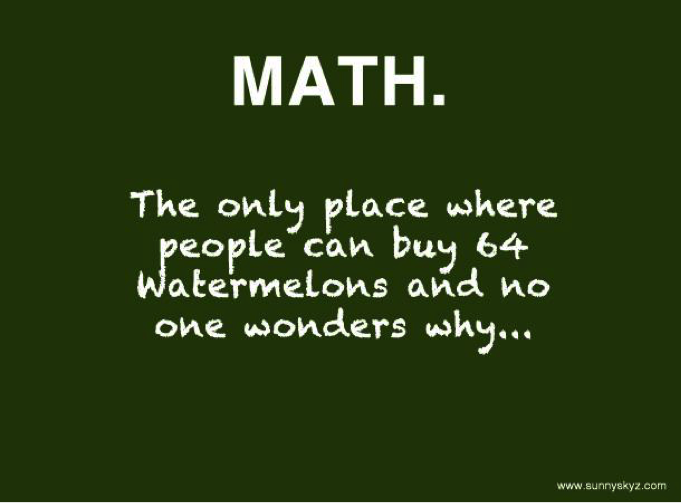 Most math problems require some kind of simplification. The best strategy for solving a big problem is to break it into smaller, more familiar problems. Use the same strategy to learn math, keep it simple. Practice, practice and practice, learning math takes practice, lots of practice. Just like running, it takes practice and dedication. The more she practices, the less likely your child will feel completely lost. why? Because through practice she will have seen it all. To help her practice start here, take a look at the examples, type in any problem and carefully review the steps. You can add notes, rate, save to your virtual notebook; build her practice zone. All it takes is hard work, confidence and the right tools, she can do it, we are here to help. You may definitely find more great educational materials at this website, guys. Students love this this website too. If everybody smoked a blunt, relieve the mind, the world could be a better place if everybody took a break and we all just got wasted peek at this page.